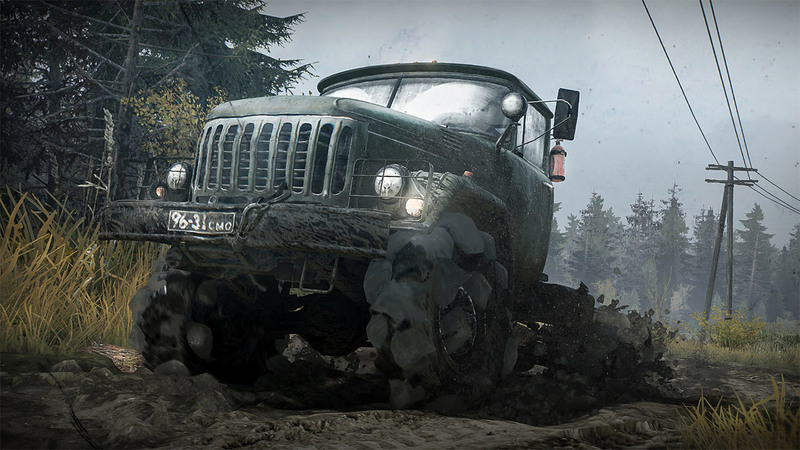 MudRunner is the ultimate off-road experience for the first time on consoles. 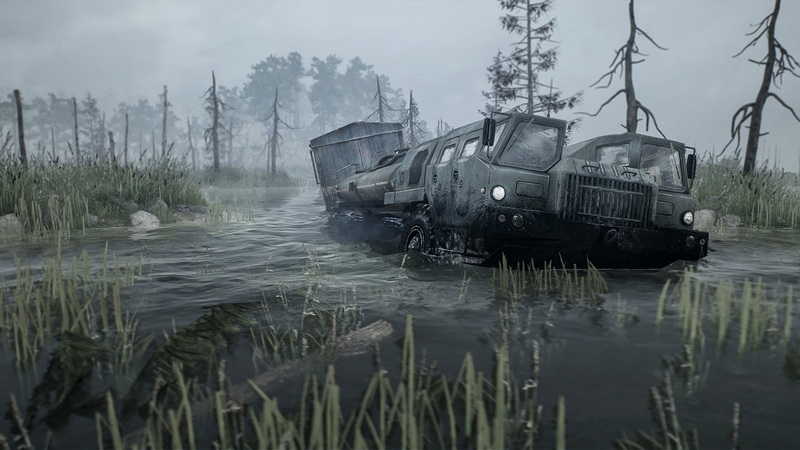 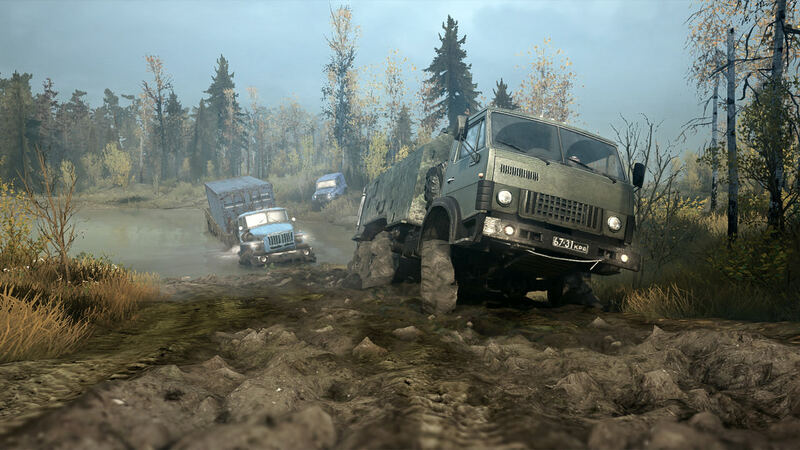 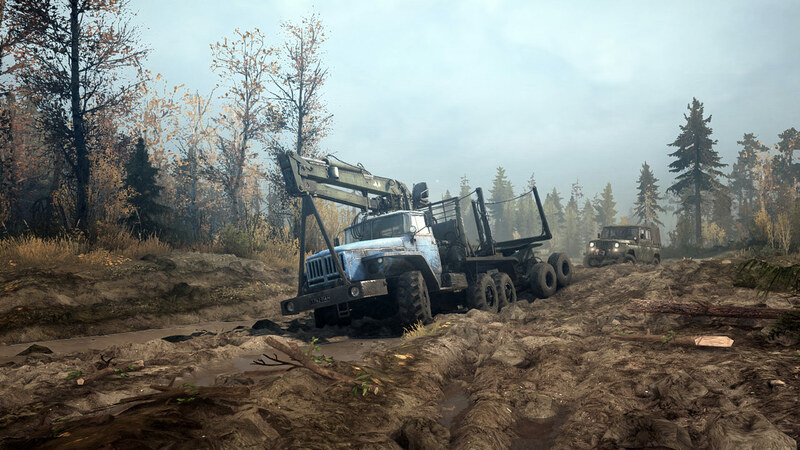 The game puts you in the driver seat of incredible all-terrain vehicles, venturing across extreme Siberian landscapes with only a map and compass as guides! 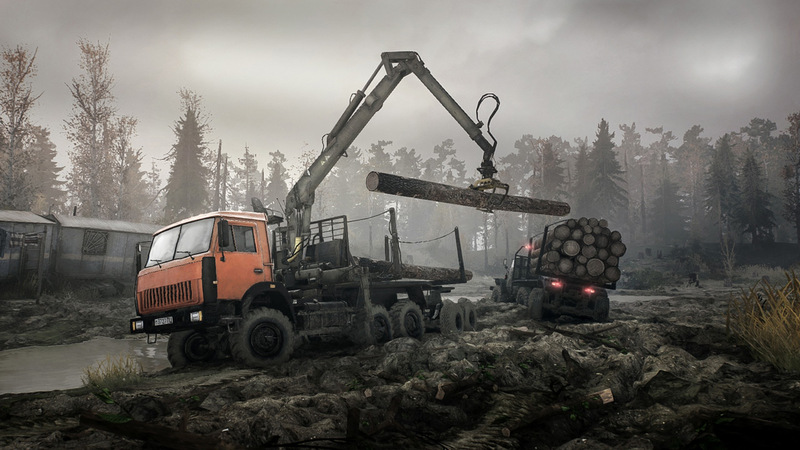 Drive 19 powerful all-terrain vehicles with their own characteristics and equipment. 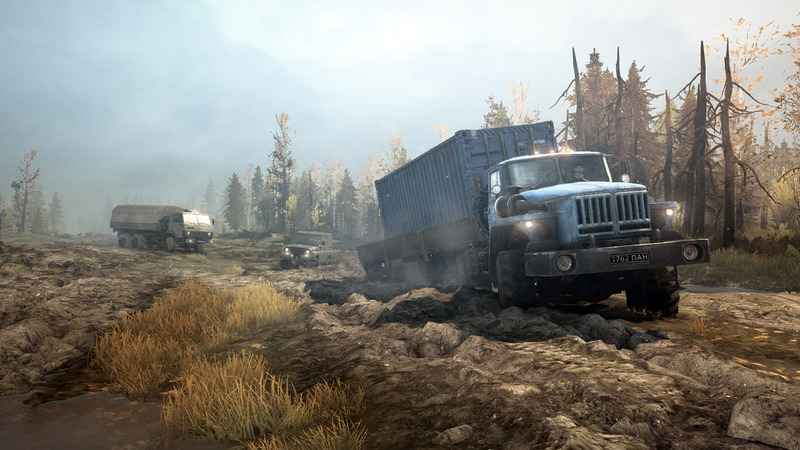 Complete your objectives by enduring perilous conditions across wild landscapes in extreme conditions with dynamic day-night cycles. 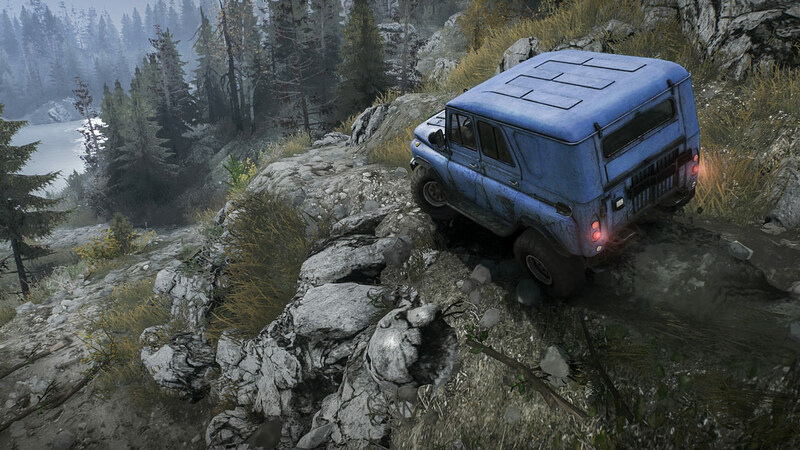 Overcome muddy terrain, raging rivers and other obstacles that realistically react to your vehicle powered by the game&apos;s physics engine. 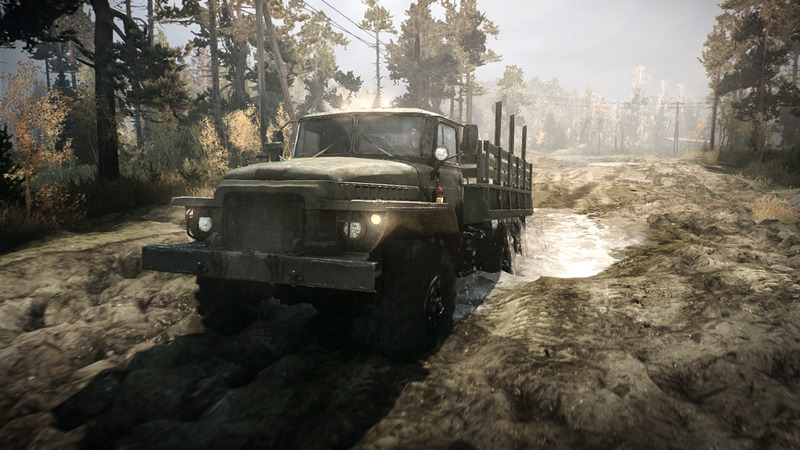 With your map, compass, and your driving skills as allies, go solo or join up to three others in coop multiplayer.